November 26, 2018 ~ November Riverside Chat: Digital Health. A diverse set of leaders from IBM Watson, Columbia University, Transparency Life Sciences, and Biotia will discuss the benefits and challenges we must overcome to harness the power of Digital Health. This is a Free Event with Registration. December 6, 2018 ~ December Riverside Chat: Biotechnology Opportunities Hiding in Plain Sight. Learn more with leaders at the cutting edge of biotechnology in unusual places. A Free Event with Registration. 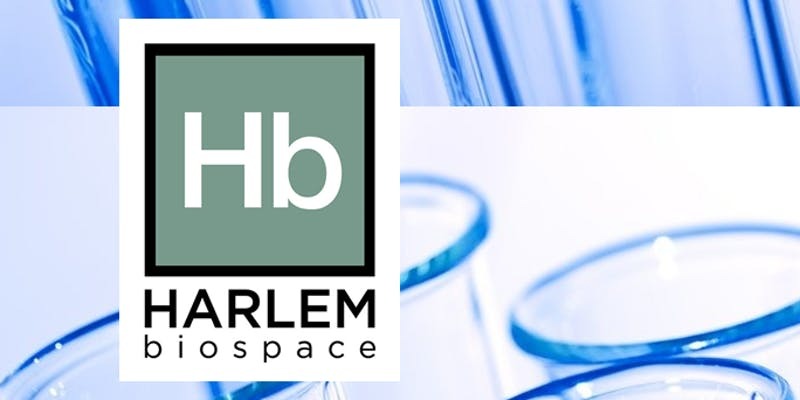 December 11, 2018 ~ Bourbon & Beakers Harlem Biospace Holiday Networking Event. Tour the Hb facilities and network with Hb members and peers in the life-science community. 6-8pm ~ Don’t forget to RSVP for this Free event.